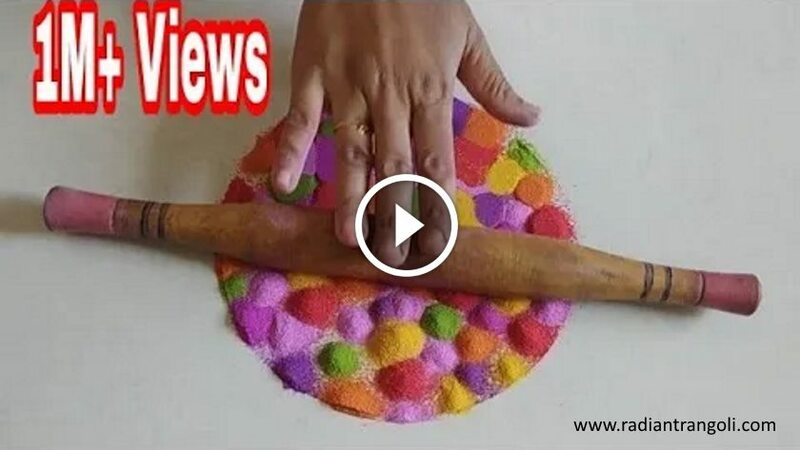 When it comes to any Indian festival festival, who lives in the center of everyone? Lady of the house Yes, women are pillars of our families, whether they are a wife, daughter or mother. 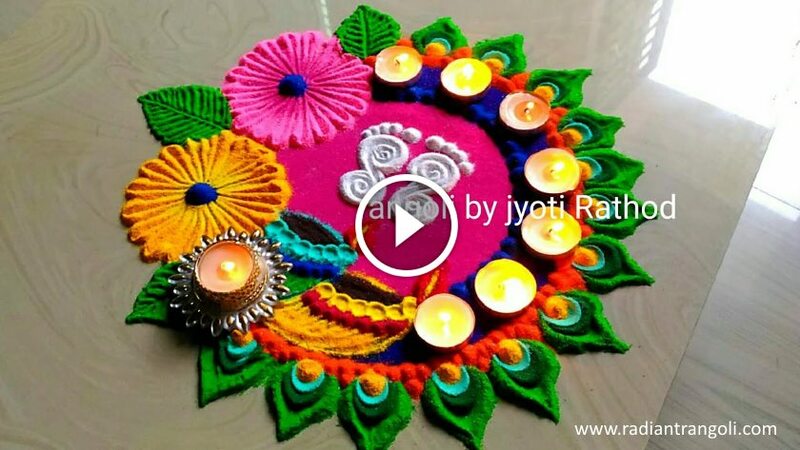 What do you do on auspicious day? 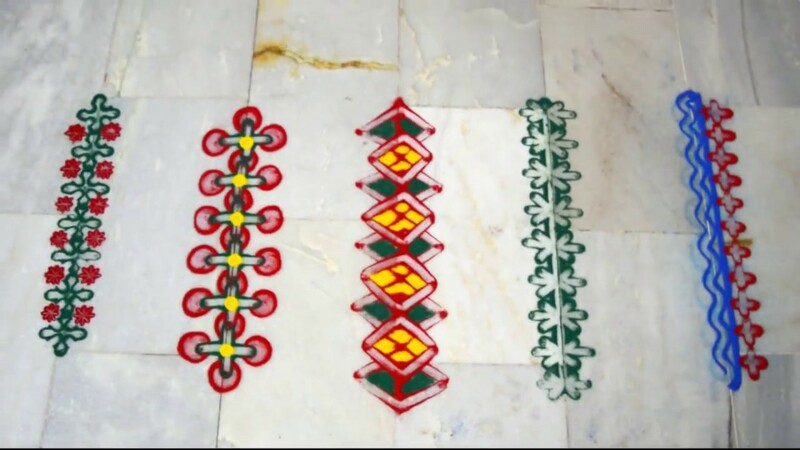 In Gujarat, we consider Dassera a very auspicious day. 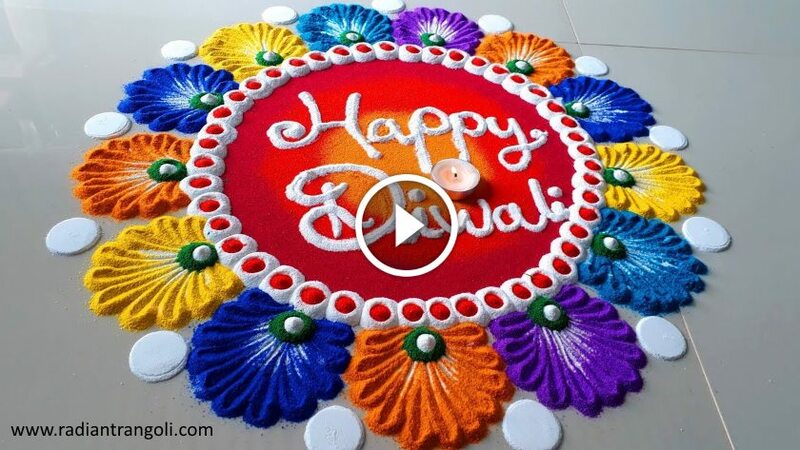 It announces the end of 9 days of Navaratri festival and welcomes Diwali. 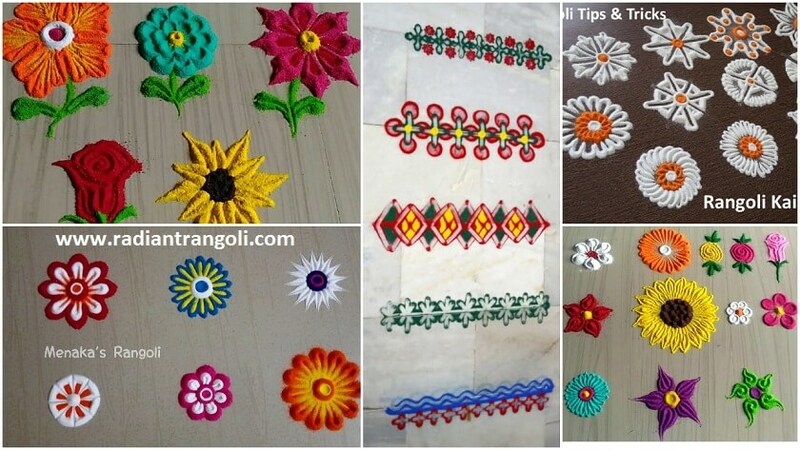 Rangoli preparation due to the festivals and festivals coming across the country is now very much in demand. 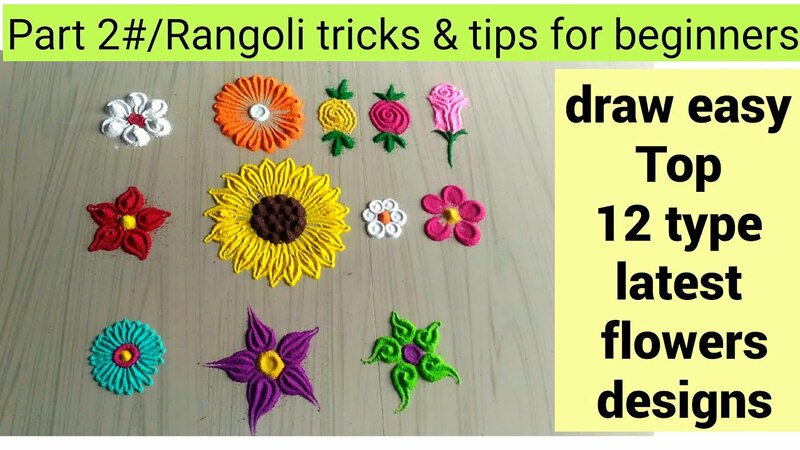 Let’s celebrate our happiness by making all the unique color rangoli designs. 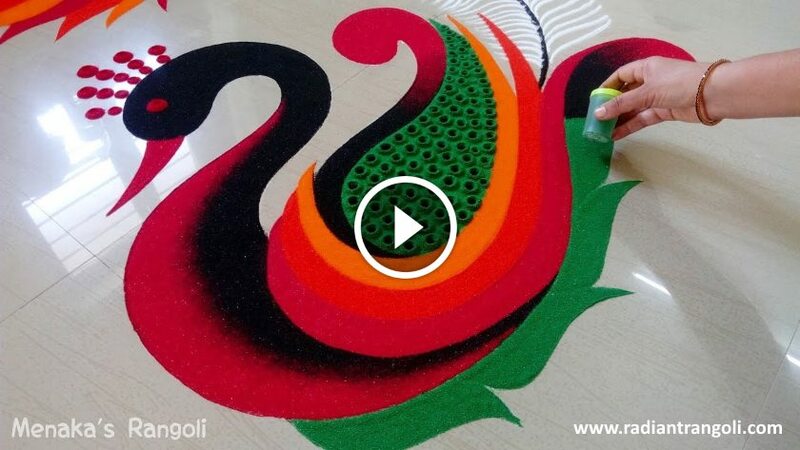 Not only Diwali or Dassera, Kolam is also made on Pongal. 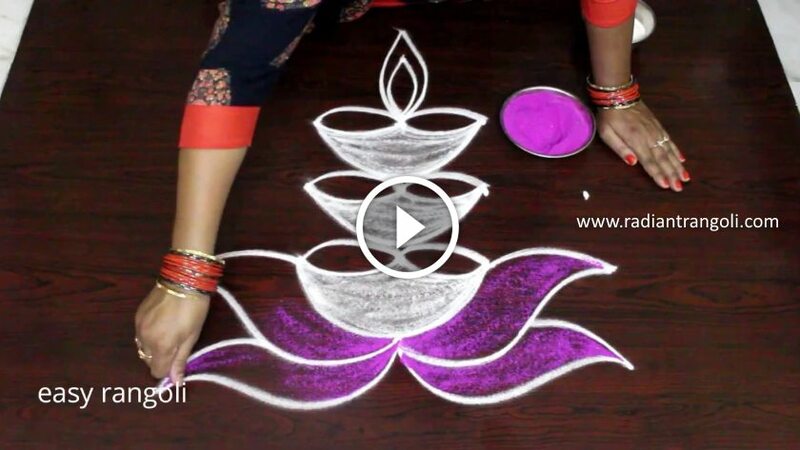 You can consider this simple rangoli design for beginners on this diwali. 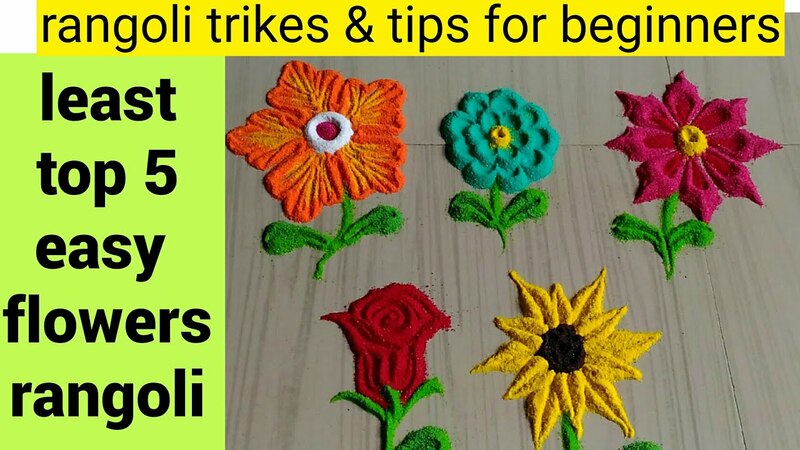 This design is one of the simplest and easy colorful designs for beginners, so it is possible to draw in a very short period of time. 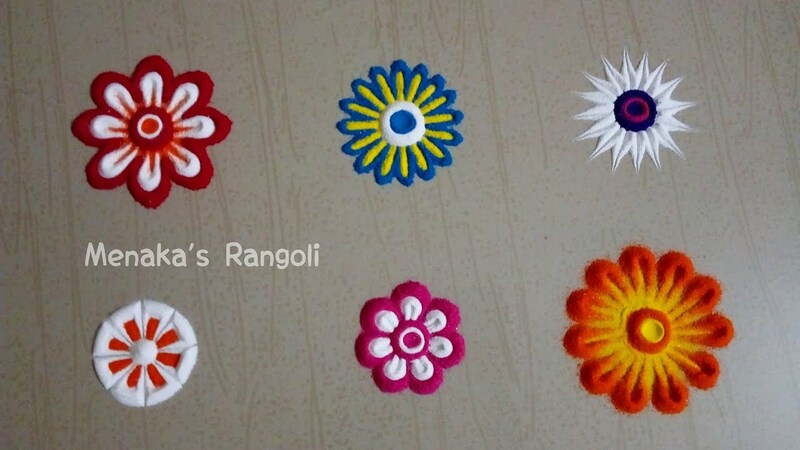 I found that Rangoli design is very easy and simple with dots. 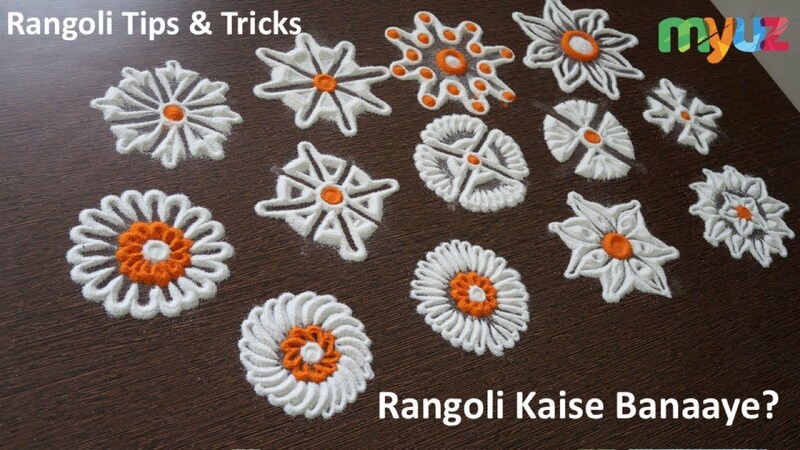 If you like this step by step Rangoli design moves with dots, please share it with your friends too.